All in all, Star Trek: Countdown to Darkness justifies its existence and does actually enhance the overall Into Darkness experience. 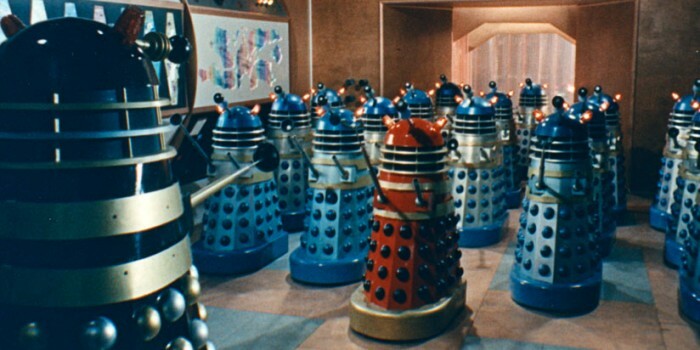 Which, I guess, automatically places it a notch above almost every other TV/movie tie-in I’ve read in recent years. Graphic novel publisher SelfMadeHero has been raising the bar on literary adaptations, and its latest offering is the difficult The Castle, Franz Kafka’s existential novel on bureaucracy. The second issue of Tony Keaton’s excellent series Wolves of Summer is out now. 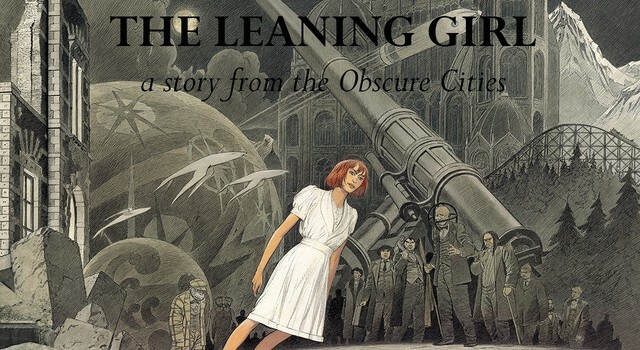 Alaxis Press will be publishing Benoît Peeters and François Schuiten’s The Leaning Girl, translated into English for the first time. The folks at Titan Books have been kind enough to supply Shelf Abuse with an extract from Freda Warrington’s rare short story ‘And Their Blood Will Be Prescient to Fire,’ set within the universe of the Blood Books.